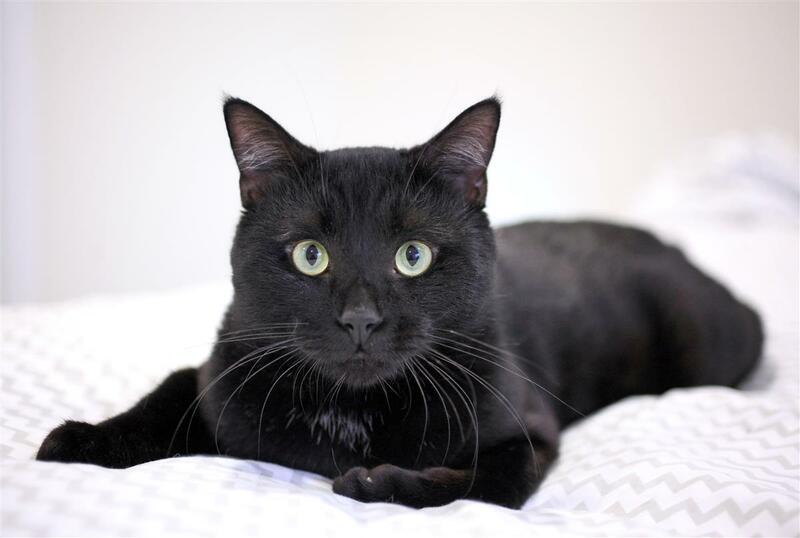 If you're looking for a house panther, then you have found your cat here with Panther. This gorgeous hunk o'kitty is big, buff, and oh so chill. 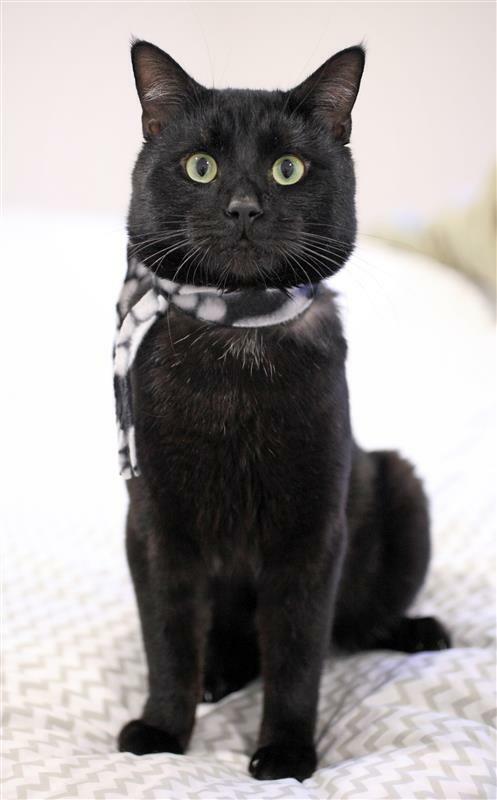 Panther gets along with everyone, including dogs and other cats.